Massage fees are set by length of appointments, which are typically 30, 60, 90 or 120 minutes. 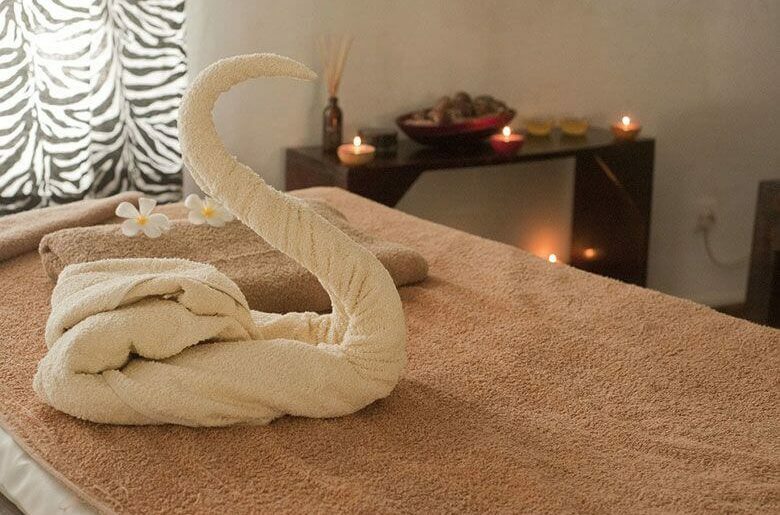 Rates are similar for the many different types of massage, but adding hot stones, aromatherapy or other services are complimentary compared to other massage therapy centers. Below are some of our rates for typical massages.